TAG Heuer, a Tourbillon for less than CHF 15’000. How possible? Jaquet Droz is one of the first watch-makers and one of the most confidential, yet brilliant Manufacture horlogère from Switzerland. Discover here the new watches launched at Baselworld 2016. From technicality to poetry. 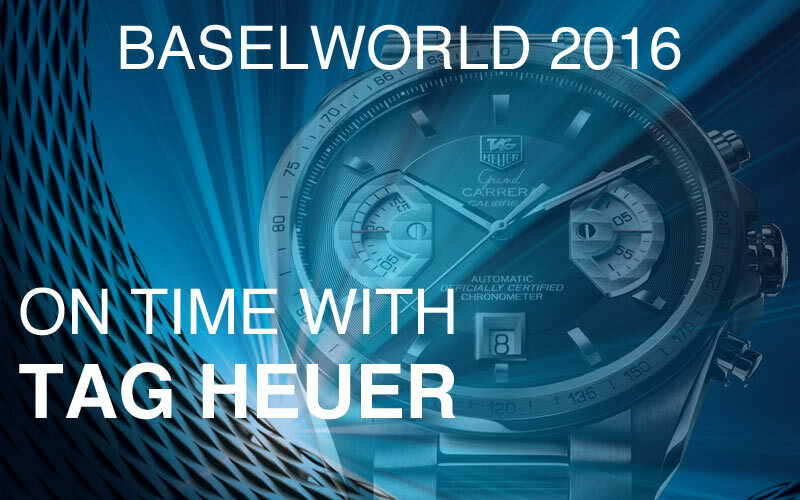 TAG Heuer is an amazing watch-manufacturer that from day one placed its talent at the service of innovation, performance and avant-garde. Discover the new models launched during the Baselworld watch fair 2016. From a Flying Tourbillon at less than CHF 15’000 to the new Monza watch, all amazing timepieces. 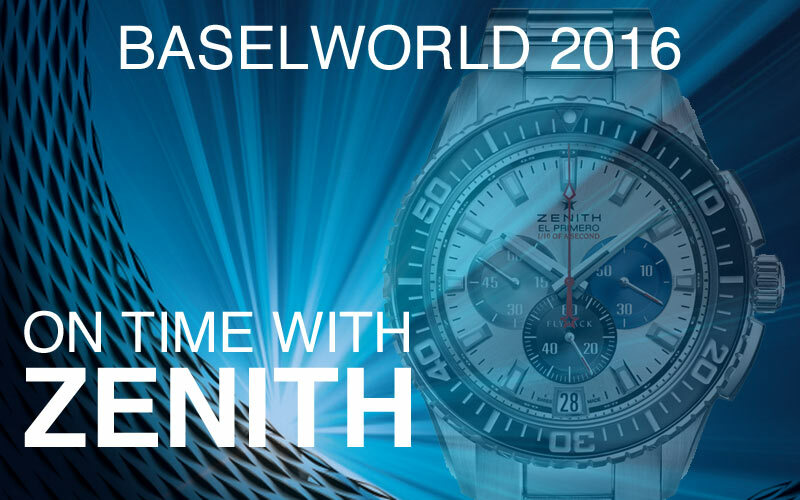 Zenith is one of the leading Watch-makers in Switzerland with a worldwide aura. It was founded in 1865 by visionary 22 years old man, Georges Favre-Jacot in Le Locle. This year Zenith capitalizes on the brand heritage and DNA in order to bring a timeless elegance and sharp luxury. Baselworld 2016 – on time with Hublot. Check here the new watches by Hublot. 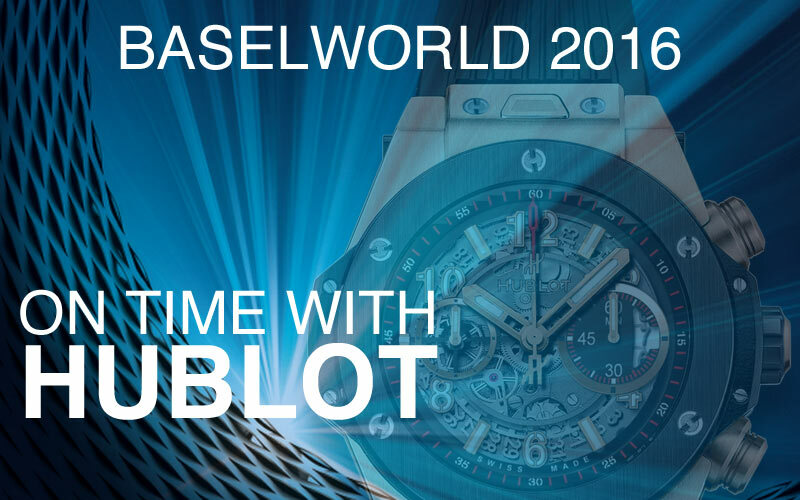 With this new edition of Baselworld, Hublot successfully launched amazing new timepieces for the joy of some happy few. Discover here. Sapphire glass, not jewelry but high-tech. 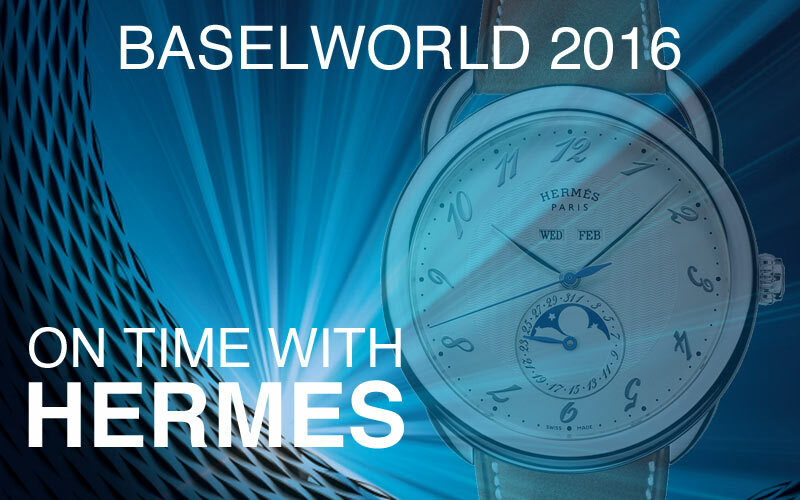 Every year Baselworld reveals itself as one of the biggest professional watch fairs in the world. 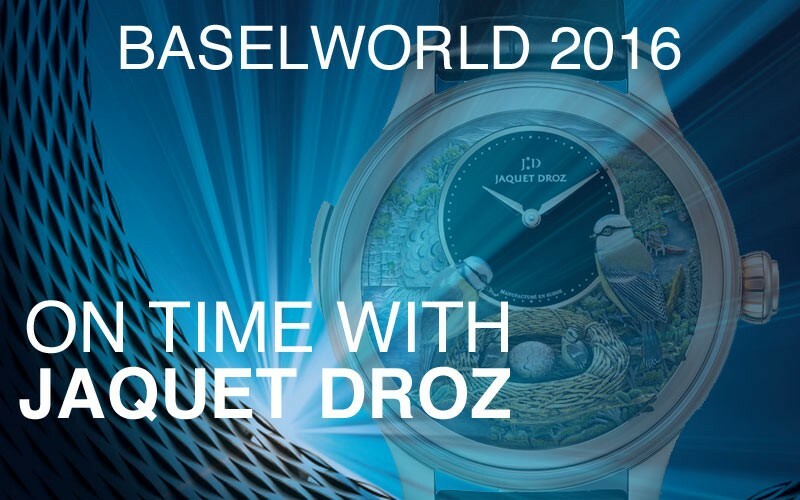 By celebrating Swiss watch making, Baselworld is a place for important business and also where all the watchmaking planet meet. Here our review about what should we expect from this year’s fair. 2016 top 5 dive watches for men you would not think about (and you should). While some brands are well known for their divers collection, here is a short yet unexpected selection of dive watches you would not think about (and that you should). Slim d’Hermès Manufacture 2016, purity in motion. A few weeks before Baselworld 2016 to start, Hermès revealed the Slim d’Hermès Manufacture 2016 collection. A perfect example of what we could call “less is more”. Full review here. Baselworld will start in less than one month and we got a sneak peak on 6 new watches that will be presented during the watch show this year. We can see this year brands are revealing strong skills in technic and sharp elegance. Friday Chronicle #13: Everybody is launching a smartwatch, so it is not cool anymore!